So, I met this WONDERFUL designer, Kristine Christie. She ROCKS the handbag world! 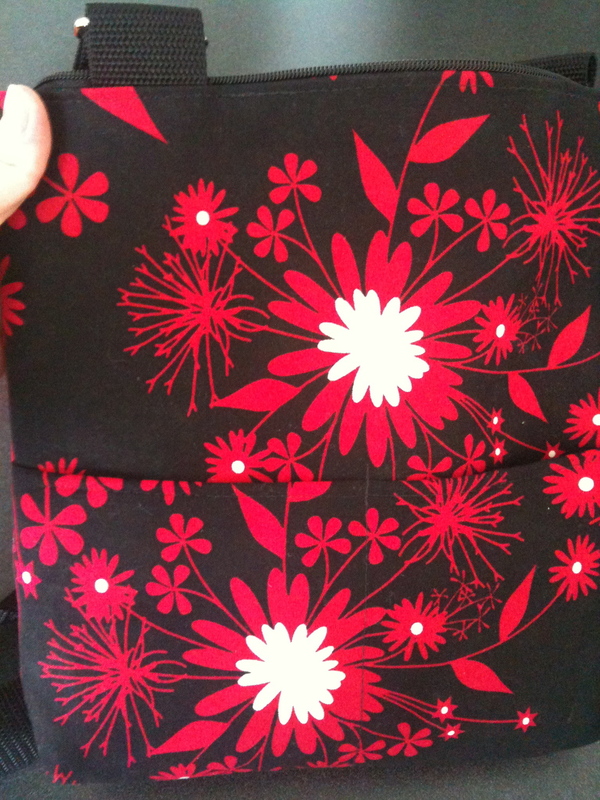 She found my site and reached out to me.. asked if I wanted to review a bag." 1st off - after I talked to Kristine... She's as sweet as they come. 2ndly-when I got her bag a couple weeks ago-I was in HEAVEN! I wear this bag every day... and just LOVE it. 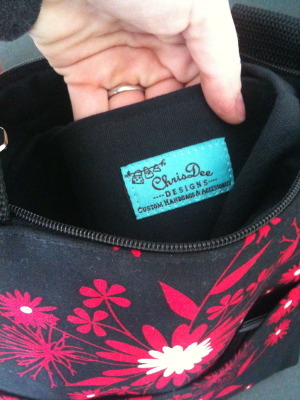 The ChrisDee designs COMPLETELY and totally build your bag to fit you! But.. I love this.. it's so adorable! Please check out her fab site-and when you buy-tell her I sent you! Plus, if you have a purse party, there are some seriously awesome perks! !